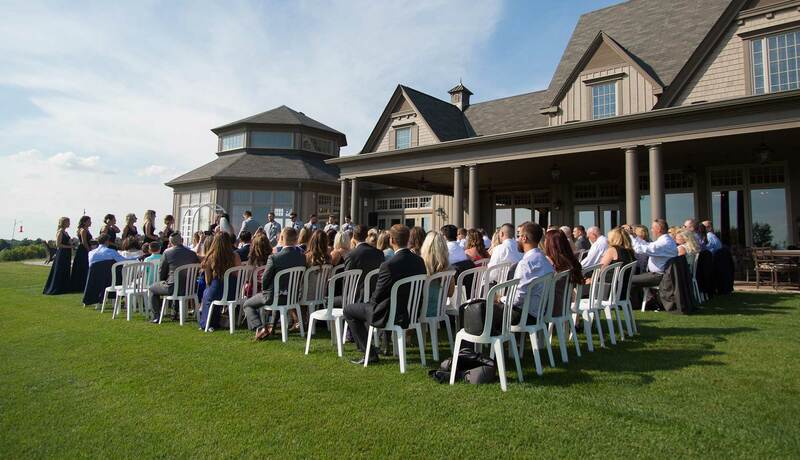 Just minutes from Pickering or Markham, Whitevale Golf Club is an exclusive retreat for weddings and banquets. Attention to detail is paramount, with only one event held a day. The many gardens, beautiful trees and green spaces are an ideal canvas for photos of any event.